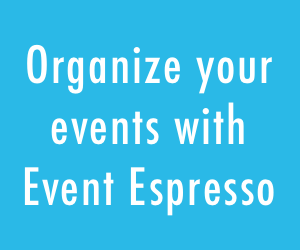 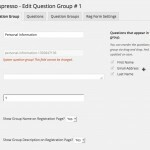 We’d like to announce that Event Espresso 4.2 and the Events Calendar Add-on are now available. 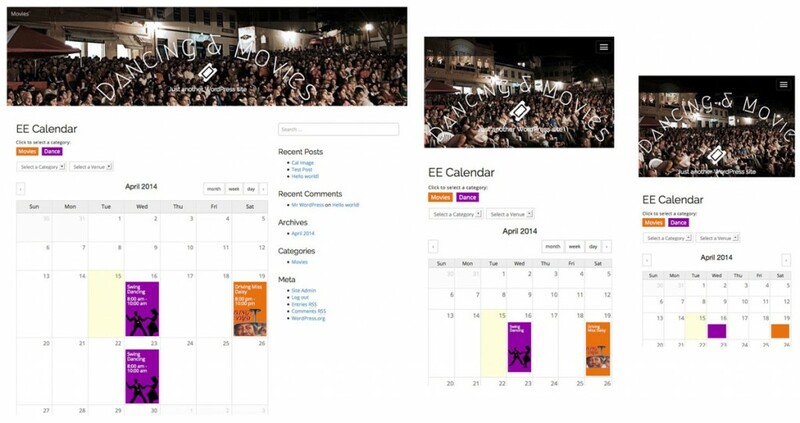 EE 4.2 includes over 60 changes and this is the first release of the Events Calendar Add-on for EE4. 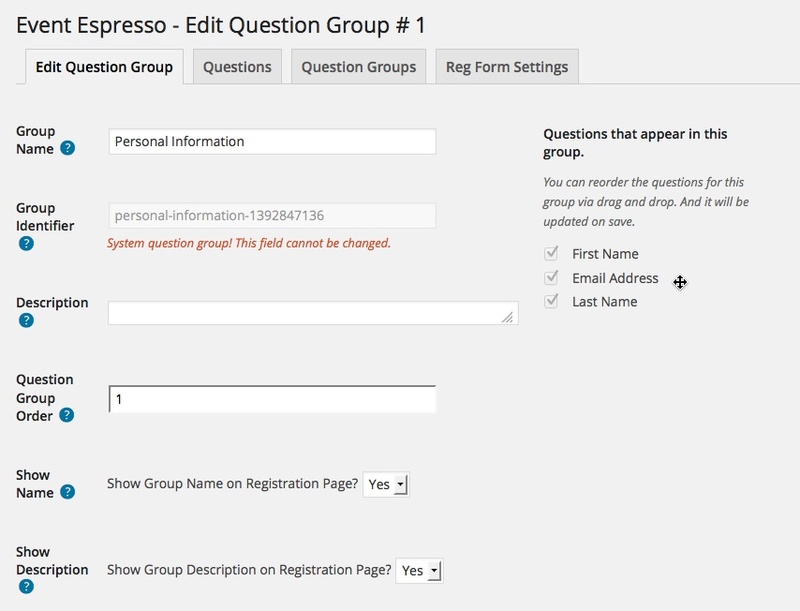 Please note, EE 4.2+ is required before the EE4 Calendar Add-on will work. 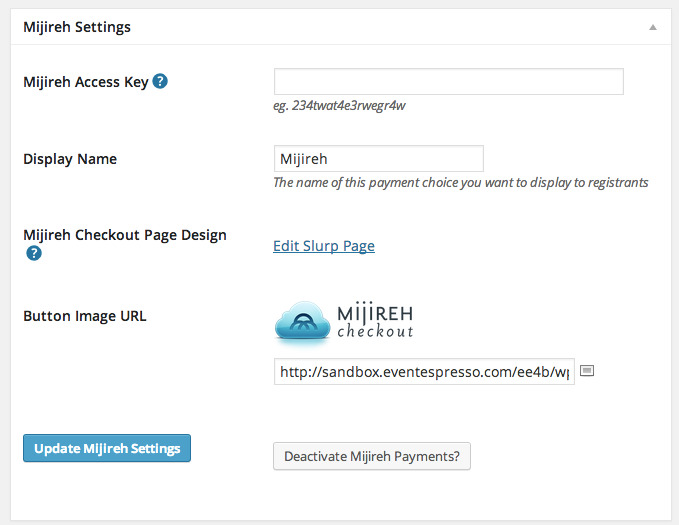 Announcing the ability to integrate with over 90 different gateways and payment providers, using the Mijireh Checkout system! 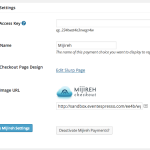 Mijireh Checkout is a PCI compliant checkout page that looks exactly like your site, with support for over 90 gateways and payment providers to use on Mijireh’s secure PCI compliant servers. 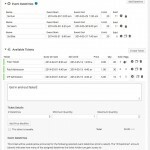 (see the Payment Settings inside EE 4.2). 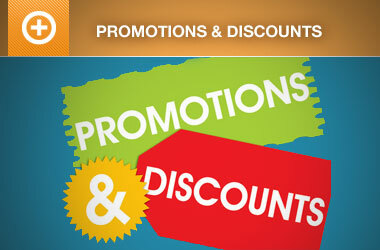 Mijireh Checkout helps increase your conversion rates by using your existing website design. 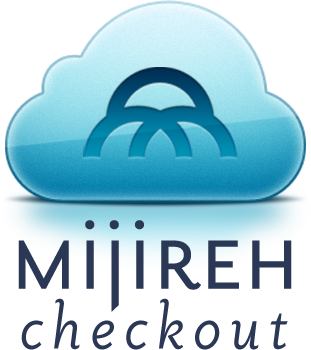 Your checkout process remains seamless to your customers while Mijireh Checkout securely handles the collecting and transmitting of the credit card data for you. 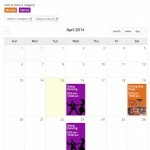 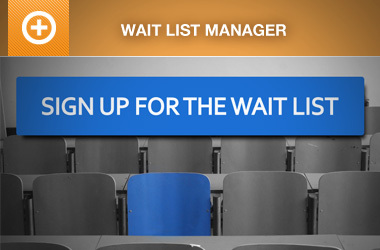 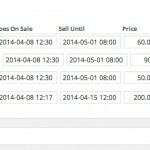 The Events Calendar allow you to display your events in a way that customers are familiar. 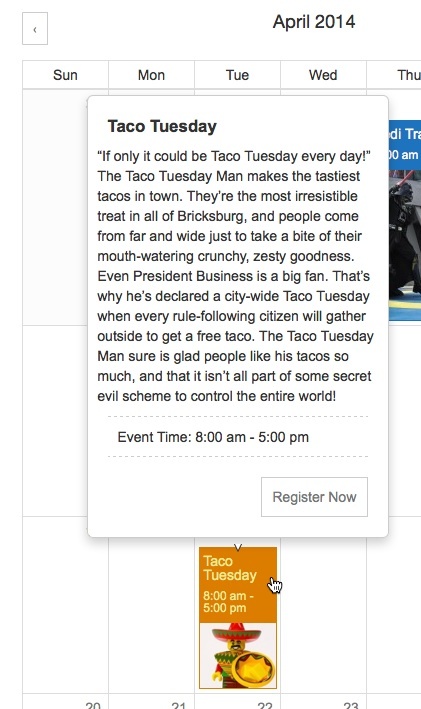 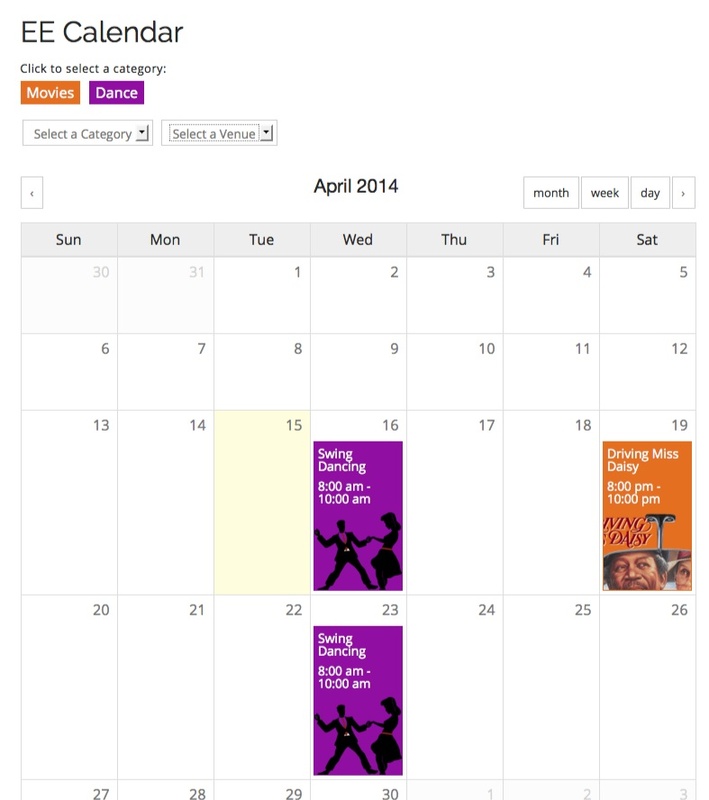 Make it easy for your customers to find events and to add your events to their own calendars so they don’t forget! 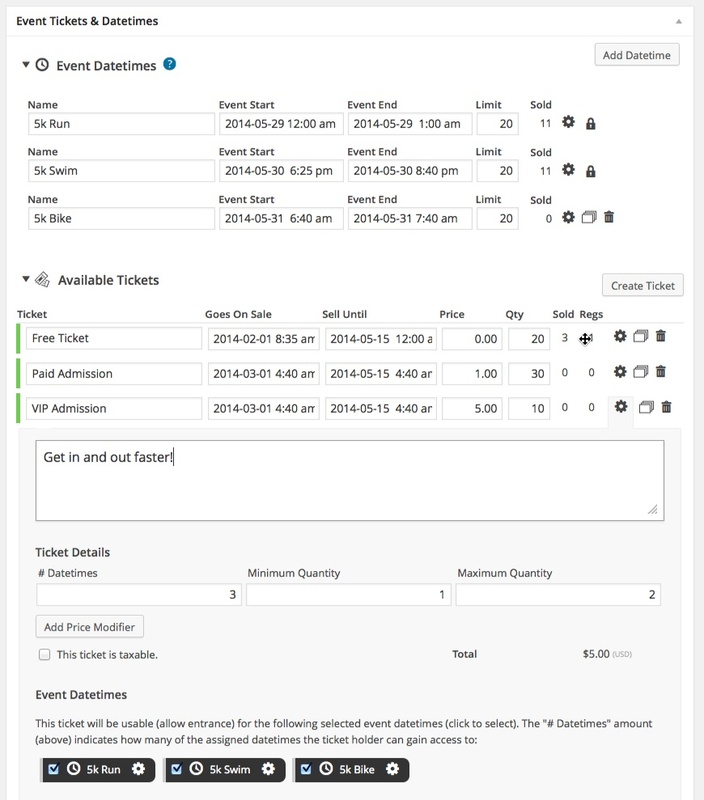 Drag and drop reordering of tickets.